Discussion in 'Official Announcements' started by Seren, Sep 21, 2018. 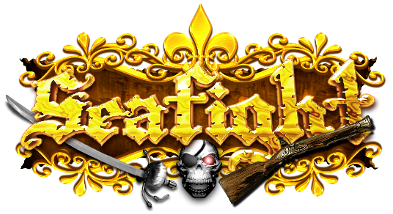 We did a change in the background with a redirection of the URLs to seafight.com. This means that you access the game from a different domain but nothing else changes for you. Except one little thing: The first time you want to access the game, your login name will not be shown anymore. If you don’t remember your login name, you can check the security settings or your browser. Normally, it should be saved there. If nothing helps and you don’t have your login name anymore, please contact our support team. They can help you out.